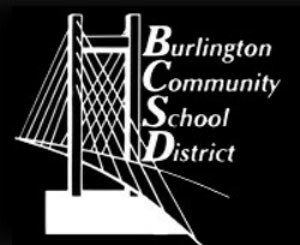 An effort to outfit every principal and assistant principal in the Burlington School District with body cameras may not start this fall as originally planned. It’s believed the district would be first in the state to undertake such a program. Burlington Schools Superintendent Pat Coen says the final regulations are still being drafted, so the program might not start until second semester. “It’s not going to be a surveillance tool. It’s not to be generally turned on walking about, that type of thing. It would only be used during the discussion of a behavioral issue,” Coen said. The school board must still approve the program and Coen said parents and others will get an opportunity to weigh-in on the issue.